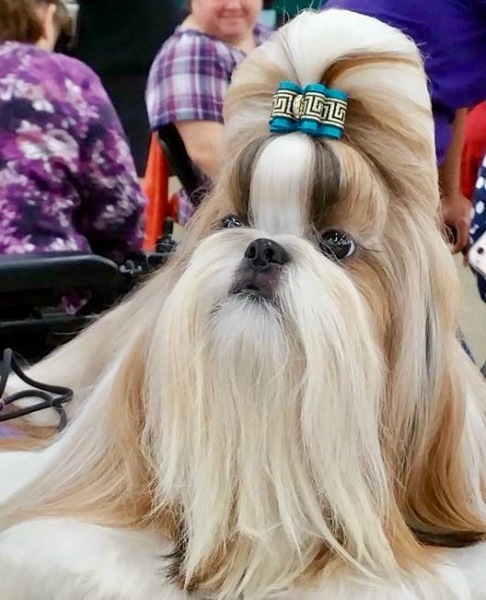 Our puppies carry the genes of SHOW CHAMPIONS! 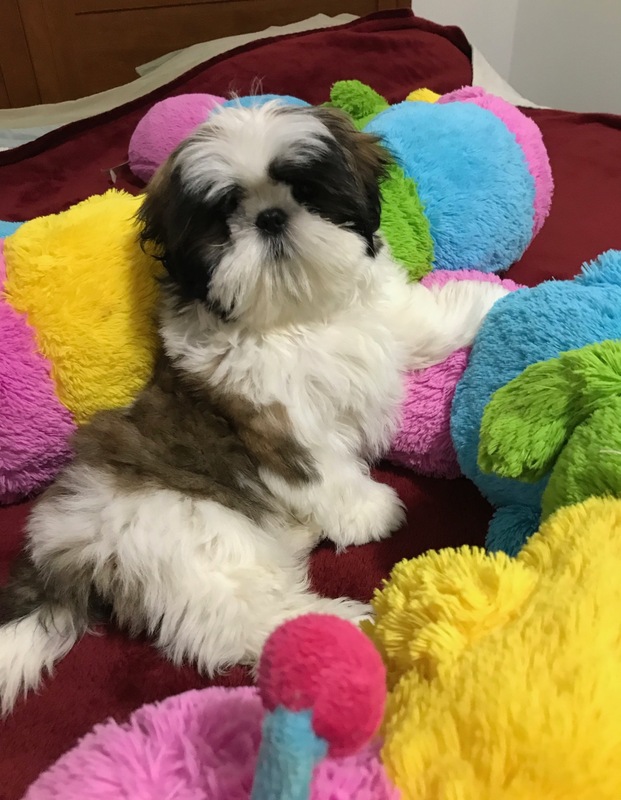 We strive to be reputal breeders and choose to be sure your puppy is the perfect fit for your family. 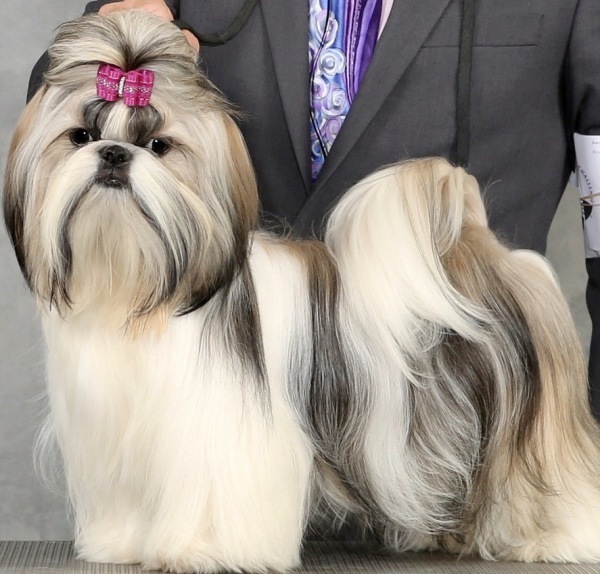 We are a conscientious breeders and are aware of the common health care problems of the Shih Tzu breed. THESE PUPPY'S ARE READY YO GO TO THERE NEW FOREVER HOMES .They will have been given an intensive health review by a liscensed Veternarian. They will have their dew-claws clipped, and be up to date with vaccines and deworming. We provide our new parents with a 2-year health guarantee and offer delivery of there puppy up to 400 miles,should it be needed. New parents sign a contract to have the puppy spay/neuter at 4-6 months old. Then we ship our new parents their AKC registration papers and we adopt our new parents into our family. We invite you to visit our home and kennel.